Goulburn locals Troy Herfoss (Crankt Protein Honda Racing, CBR-1000SP) and Tom Toparis (Cube Racing Team, Kawasaki ZX-6R) are thrilled to be racing at their home track for Round Two Wakefield Park Raceway, part of the 2017 Yamaha Motor Finance Australian Superbike Championship presented by Motul Pirelli (ASBK), to put on a show for the home crowd. 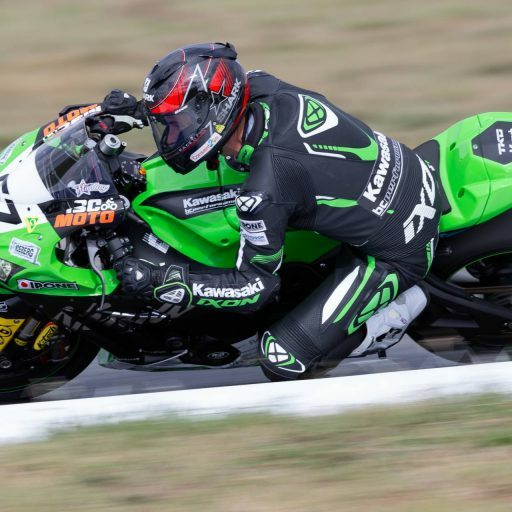 Herfoss is full of admiration for Wakefield Park Raceway; “It’s awesome, I personally love the track; many of the guys think it’s quite tight in comparison to Phillip Island. The main thing is having my friends and family here. They don’t always get to see what racing is all about and why we enjoy doing it, but when they come to Wakefield, they can get close to the action. It’s a thrill for them to sit on the fence and see how fast the bikes go. Although it’s the slowest track on the calendar, it’s pretty exciting.” Herfoss exclaimed. When asked how they thought their practice sessions went, Herfoss was pleased with the pace so far “For me it’s going well, the weather wasn’t ideal for the first session but we know we’re quite fast here, so we just have to make sure we’re fast over race distance. I got a 16 lap run which is almost a race distance. 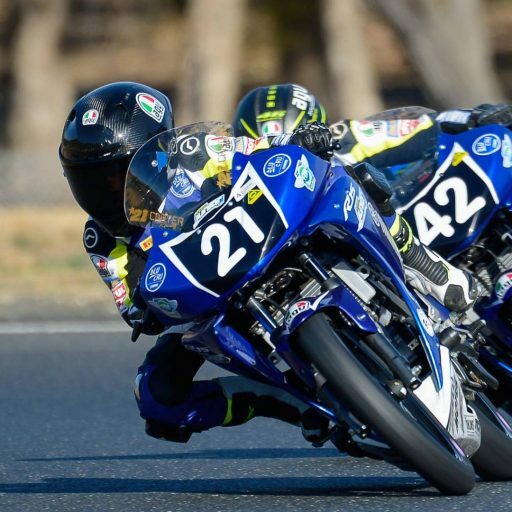 Now we’ll try to tune the bike up for qualifying.” Herfoss proceeded to top Practice Three for the Yamaha Motorcycle Insurance Superbikes with a 57. 917, just ahead of Wayne Maxwell (Yamaha Racing Team, YZF-R1). Toparis also found the track to be slippery and treacherous during the first practice session. “The first session was wet and greasy but drying at the same time, we got a few laps in the wet, in case it does rain for the race. The second practice session was solid and my times were pretty good. We just have a few things we have to sort out, hopefully I can qualify well and reset for the races.” Toparis stated. The Cube Racing Team rider managed fourth place in the Third Practice session of the Motul Supersport category with a 1:01.485 lap time. Both riders are optimistic of a gratifying result in the races to come. Herfoss believes he has the pace to challenge for wins “We have to make the most of the weekends where we are strong and this could be one of those weekends. If we can have some good weather, I’m confident we can be up the front and give the home crowd some victories.” Toparis is hopeful of getting some solid points and challenging for podiums. “Realistically I would be happy being on the box, anywhere on the podium would be a good result, but we will have to see what happens.” Toparis said. Toparis was also elated, saying; “Its very good and a big step for the sport, hopefully it will get more people going to the races and spectating on the sidelines. 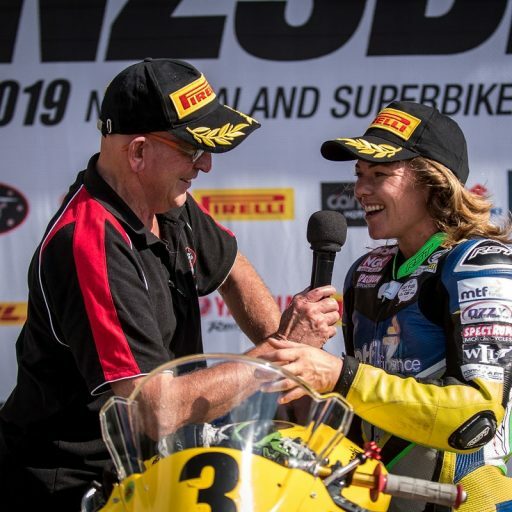 It was great to have the sport on TV at all but having it live makes it more exciting and puts us right in the game!” The excited Motul Supersport rider finished. Be sure to attend Round Two Wakefield Park Raceway this weekend, to see how hometown heroes Herfoss and Toparis perform! 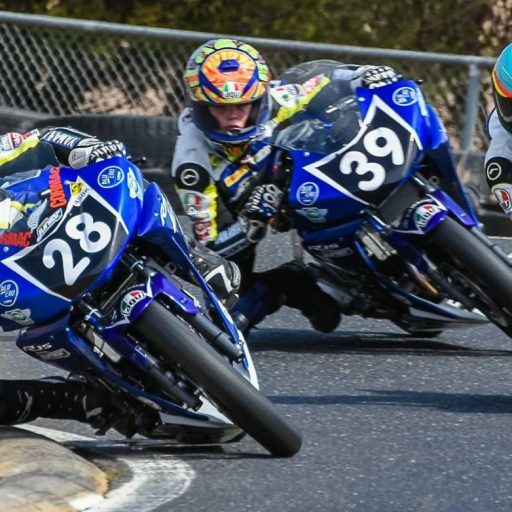 For more information on the Yamaha Motor Finance Australian Superbike Championship presented by Motul Pirelli, head to www.asbk.com.au or like the ASBK on Facebook for live race results and to keep up do date with all the latest racing news this coming weekend. 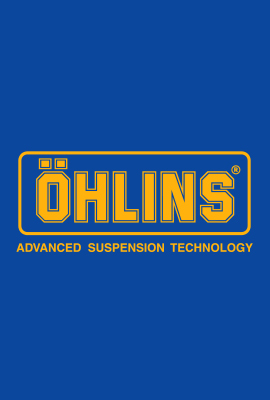 Can’t make it to the track this weekend? 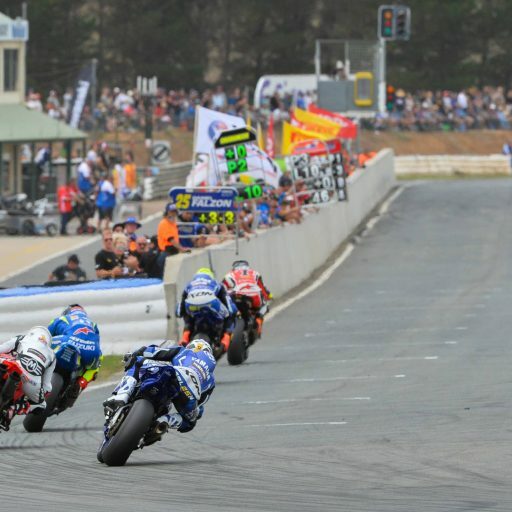 Then make sure to watch ASBK action on free-to-air television, channel SBS 2pm-4pm AEDT or Live Stream asbk.com.au, 10am-5pm AEDT this Sunday. 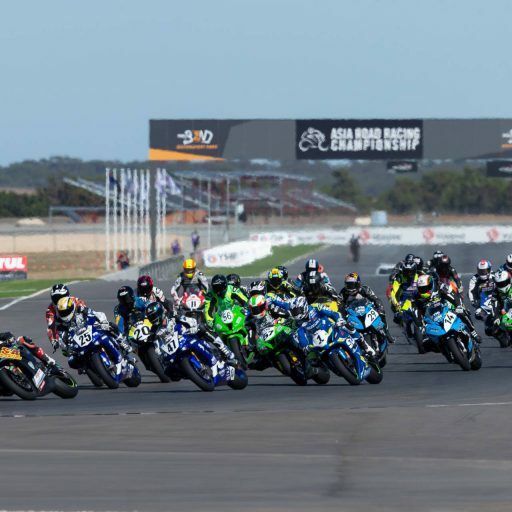 Stay up to date with all the latest news and updates from the ASBK by liking ASBK on Facebook, following the @asbk on Instagram and checking out the ASBK website here.